Who’s the most important person in your life? YOU! So take some time to celebrate yourself. 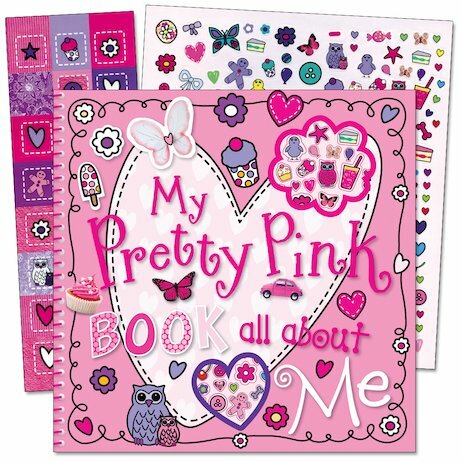 Use this gorgeous scrapbook to record all the unique stuff that makes up the one-and-only you! 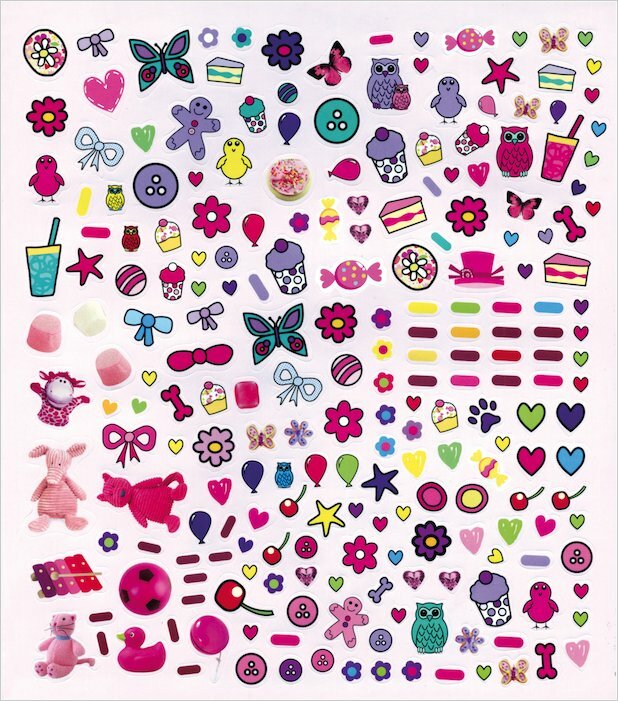 It has everything you need to make your own beautiful personal record – stickers, decorated pages, picture frames, and itty-bitty pretty things like cute patterned borders and butterfly doodles to complete. 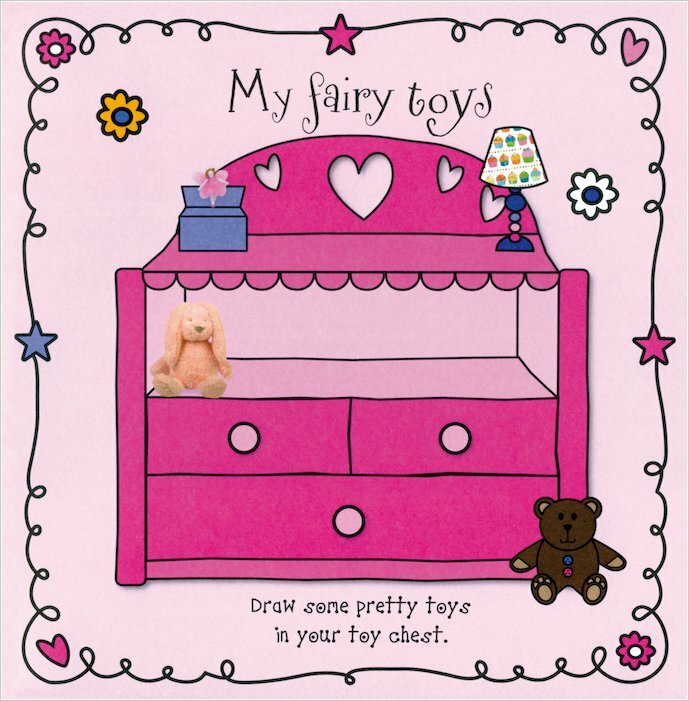 Add in your favourite photos, drawings, lists, quotes, postcards, poems, stickers… all the special things that make up YOU!